April has one of the most dazzling birthstones of all: the classic, timeless diamond, a symbol of class and style worldwide. Diamond jewelry is a popular choice throughout the year due to its unique appeal and symbolic meaning in romance, but in April, this stone receives extra attention. 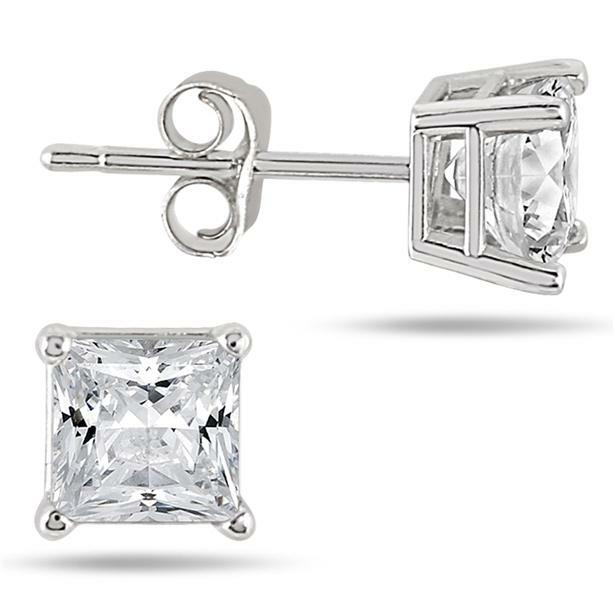 As a birthstone, diamond represents all jewelry fans with April birthdays and makes a fantastic gift as well as a wonderful accessory to wear during this early month of spring. Szul is committed to providing shopping incentives and extensive discounts on the items customers want most, and birthstone jewelry is no exception. This month, exclusive savings make April diamond birthstone jewelry even more affordable. The items available in Szul’s birthstone jewelry department feature eye-catching original designs unavailable anywhere else. From fashion rings and bracelets to pendants and earrings, the diamond jewelry collection includes something to match any wardrobe. Right now, Szul’s customers can take 10% off the already discounted prices by using the coupon code “APRIL10.” This special promotion gives visitors to the online jewelry store the perfect opportunity to select a gift for loved one with an April birthday or discover a fantastic new item that exemplifies their identity. View the full selection at http://www.szul.com/april-diamond-brithstone-jewelry. This entry was posted in Beautiful, Blog Posts, Diamond, Diamonds, Gorgeous, Sales and tagged birthstone jewelry, diamond jewelry, Diamonds, promotions, Sales. Bookmark the permalink.